A project achieves success when a shared vision is backed up by skill, communication, focus and attention to detail. For nearly two decades, asicNorth has been committed to providing these qualities to their design partners. 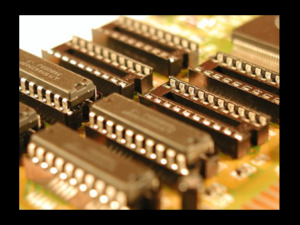 Through our partnership with asicNorth, we offer a wide range of innovative solutions bringing technical and efficient skill sets to comprehensive VLSI design service. Driven to success, eComp and asicNorth enable industry leaders and start-ups alike with the perfect combination of design capabilities. In addition to comprehensive design services, asicNorth has created a complete development ecosystem that is specifically targeted towards custom “Internet of Things” (IoT) devices. Through bringing together the expertise of valuable business partners, asicNorth and eComp can offer IoT customers silicon technology that is cost effective and time efficient, providing rapid time to market in the ever evolving IoT market place. asicNorth brings together the all the aspects of design for these items, allowing the customer to experience an end to end solution. 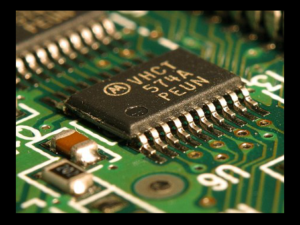 For more information about VLSI design services, contact an eComp Account Representative today.